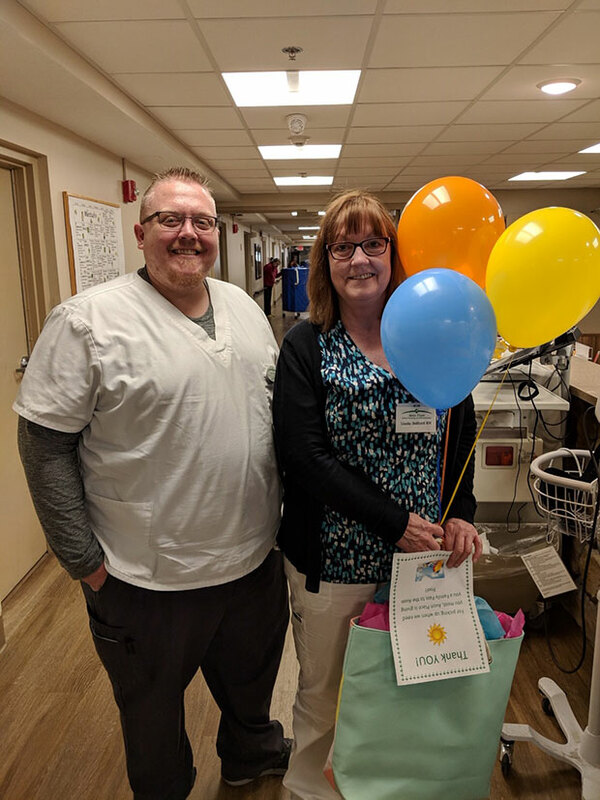 Joel, our Director of Nursing, congratulates Linda and Carrie congratulates Tammy who are being recognized for their commitment to our residents and staff. They received a gift bag & a family pool pass for the Avon Pool. Great job and keep up the excellent work. 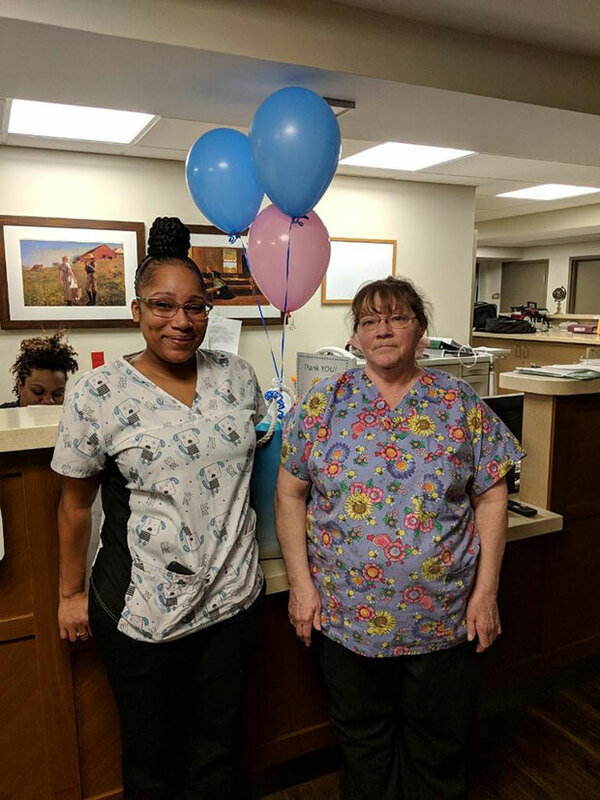 We are so thankful for the incredible team at Avon Skilled Nursing and Rehabilitation and how they have created "A Culture of Care" for our residents and families. As part of the Foundations Health Solutions family, we prioritize our residents, families, and their care.